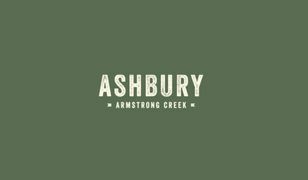 Our latest stage release at Ashbury offers a premier choice of elevated land from 304m2 to 512m2. 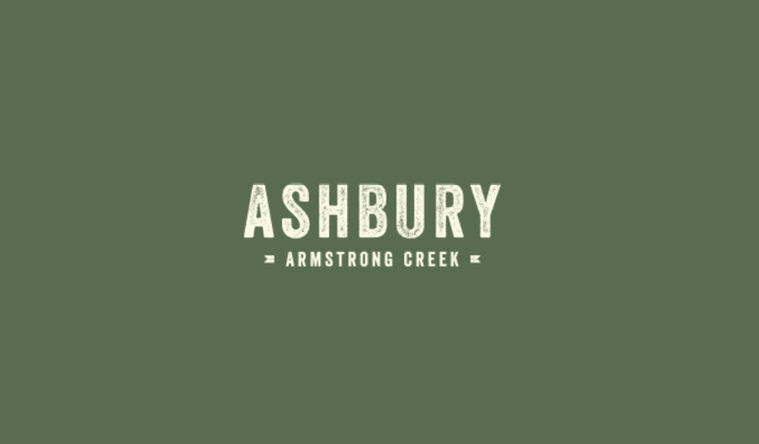 Stage 13A is not only surrounded by natural beauty including parklands and nature reserves but also benefits from easy access to Ashbury Boulevard, Boundary Road and the future Armstrong Creek town precinct. Please note all stated dimensions are approximate. Particulars herein are information only and do not constitute any representation by the Vendor or the Agent.